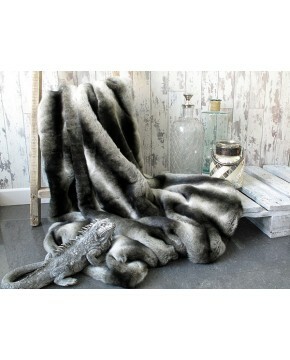 The cream polar bear faux fur throw is another of our long-standing designs. Although we are constantly looking at new designs to add to our range, there are a few that remain through popularity. Perhaps its because of its rich cream colouring, maybe its the price, but our polar bear cream faux fur throw remains a best seller for bedrooms or sofa and chair throws. Have you considered a cream faux fur throw on a black or navy sofa, or perhaps a cream bed throw which will fit into most colour schemes? 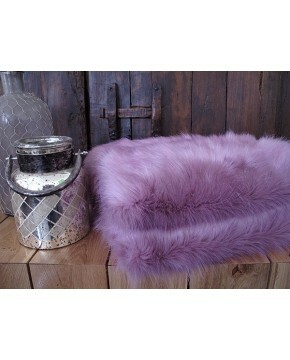 As with all of our faux fur throws, we produce 9 standard sizes, but can make almost any size you wish; just ask. Description: A cream faux fur throw of medium length. Easy aftercare, suitable for many interiors where a light plain fur is needed. Economically priced. Perfectly suited as a cream sofa throw or cream bed throw.